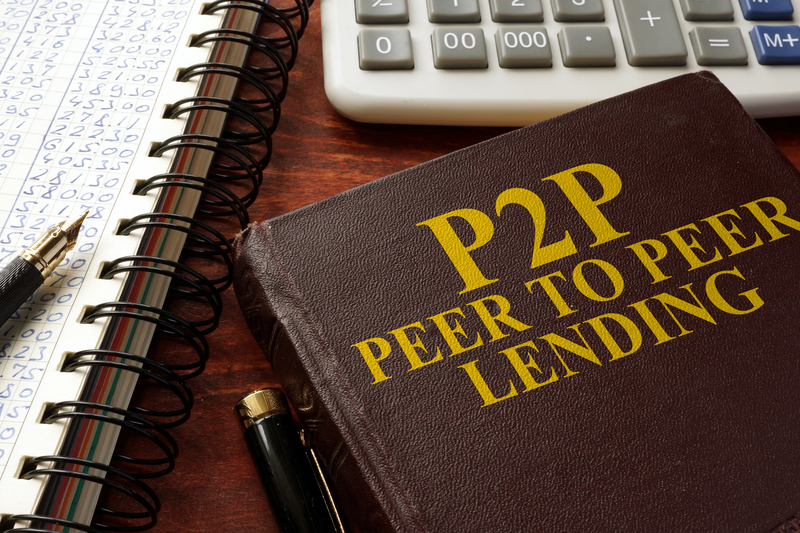 A peer-to-peer system is typically referred to in its short form, which is a ‘P2P network’. Many people that use a computer even on a basic level are utilizing a P2P system and don’t realize it. This basic peer-to-peer system consists of computer systems that can connect to each other through the internet. There is no need for a central server. With the intricacies of the peer-to-peer system, the computers within the network act as their own distinct file server. 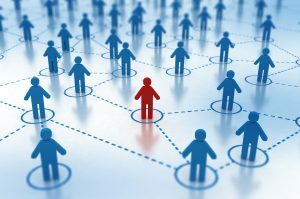 If a person or business wants to become part of a P2P network, there are two vital components that they need aside from the computer itself. One is the P2P software. The other is a good internet connection. The software is required to make a connection to a P2P network. The network is what allows the computer being used to access the many other systems that are part of the network. P2P systems allow for the sharing of information. The information is shared through files. When one is connected to the network it means they are able to access files on other people’s computers. These are the other people who are in the network. At the same time, it allows other users the chance to search for fil es that are contained on your computer. You have control over this as you are able to determine which folder you want to give access to. This type of system is often used by those who want to make use of downloads such as music or for the pirating of software. This is illegal and not something that should be practiced. 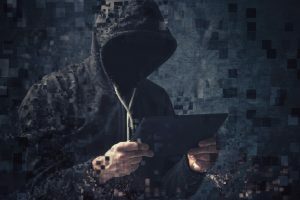 For those that are going to use a peer-to-peer system for this purpose, they should be very sure that they are only obtaining information from websites that are credible and legal. Some worry that file sharing such as that performed through a peer-to-peer system can get them into trouble. There are no laws that say file sharing is unlawful in itself. The problem arises when files that are copyrighted are being shared without permission. Unfortunately, this is something that is commonly done. An individual may have downloaded a movie without permission from the owners of that movie. Then they share this movie with another person. They have used a peer-to-peer system to do this, but what they have done is illegal. Using the system is not illegal, but the sharing of a copyrighted file is. The person receiving the file may not always be aware that this is illegal. In most cases, common sense tells us what is or isn’t legal in file sharing. If the file contains content that would normally be sold in stores, then most likely it is copyrighted.